Biggie Smalls is the true king of the crayon box. 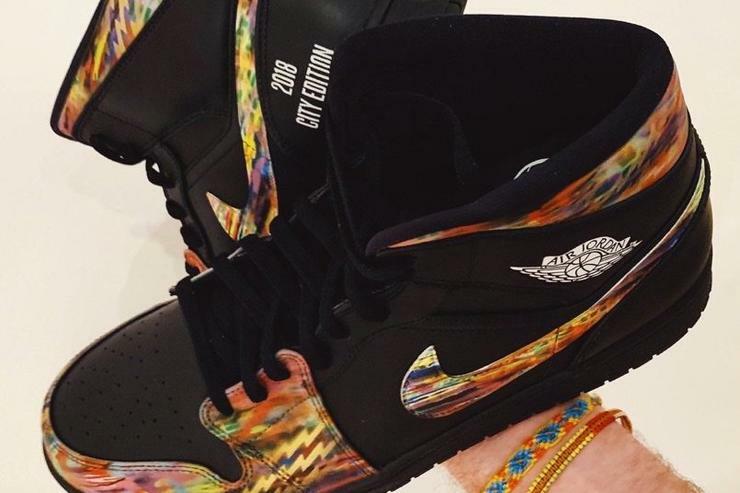 First look at the super exclusive B.I.G 1s. Bridgewater wasn't nervous about his first start in almost two three years. He listened to the Notorious B.I.G. song "Juicy" as he walked to the stadium on Sunday. There was something about the song's opening lyrics, "It was all a dream," that got his juices flowing. 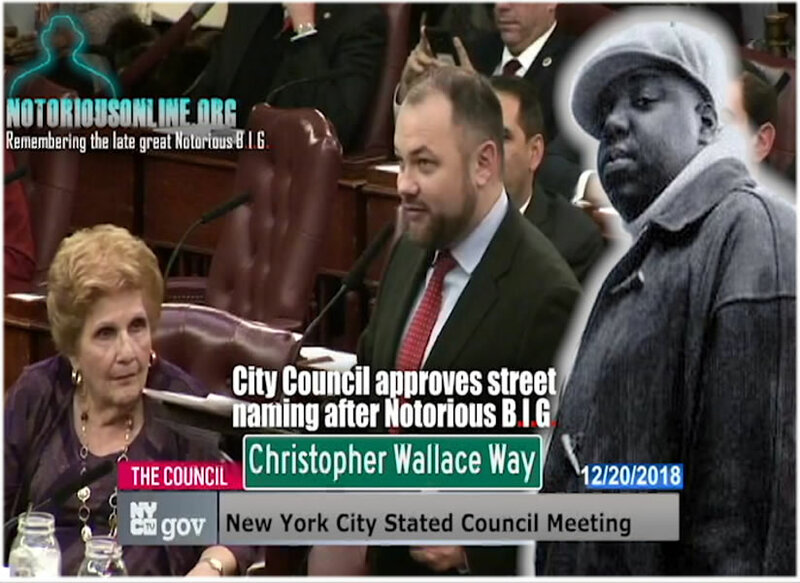 City Council approves street naming after Notorious B.I.G.